The Scout is selecting five Fantasy Premier League players set to make an impact in Gameweek 16. The Newcastle United winger is ready to play his way back into the plans of FPL managers. Ritchie was a popular pick in the early season, when his four assists over the opening five matches encouraged 318,000+ managers to swoop for his services by Gameweek 7. But a run of only one assist from his next eight appearances meant his ownership slumped to just over 191,000 by Gameweek 13. A return to form, coupled with a favourable winter schedule, can revive him as an option. Ritchie was back among the assists in Gameweek 14, setting up both the Magpies' goals in a 2-2 draw at West Bromwich Albion. He was used as a wing-back at Chelsea last weekend but will likely return to a familiar attacking role against Leicester City on Saturday. Leicester are one of eight opponents for Ritchie over the next 11 Gameweeks who score only two in the Fixture Difficulty Rankings (FDR). The Leicester defence have struggled on the road, claiming only one clean sheet from seven outings. Indeed, over their 15 Gameweeks, only Burnley (254) have conceded more shots than Leicester's 229. Ritchie looks the most likely to profit from any weakness in the Foxes rearguard. A prominent role on set-pieces has helped him register more key passes (26) than any team-mate. He is also second only to Joselu (£5.5m and 32) for shots at Newcastle, firing 30 goal attempts. 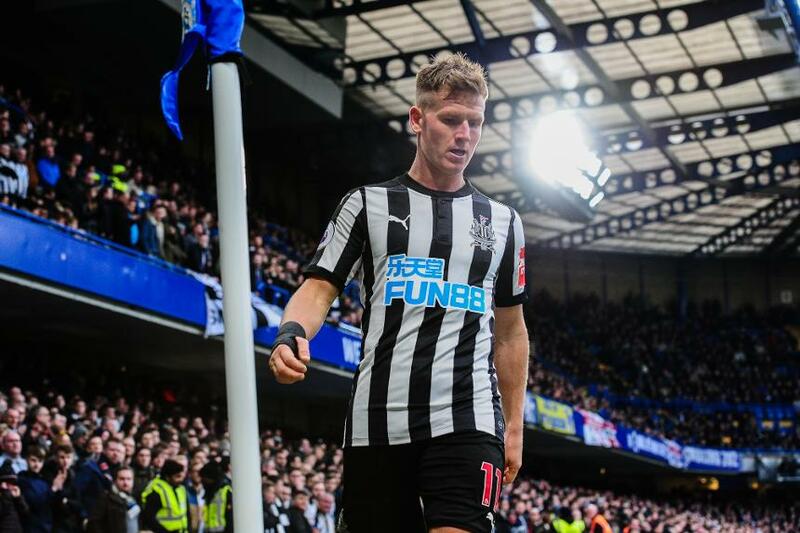 His all-round contribution has meant that Ritchie has been involved in - scored or assisted - half of Newcastle's goals when he has been on the pitch. Available for a reduced price of £5.7m and found in only 3% of squads, the winger can be a handy differential in Gameweek 16 and beyond.